Official race photos by All Sports Community. Search for your photos with your bib number. 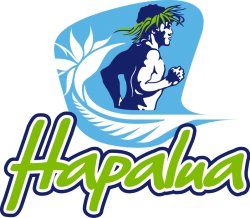 Here are some photos from the 2019 Hapalua!